Two days after being sentenced, Millard filed a notice of appeal disputing Forestell's conclusions. "The verdict is unreasonable," Millard wrote in the document dated Dec. 20. "The sentence is unconstitutional." 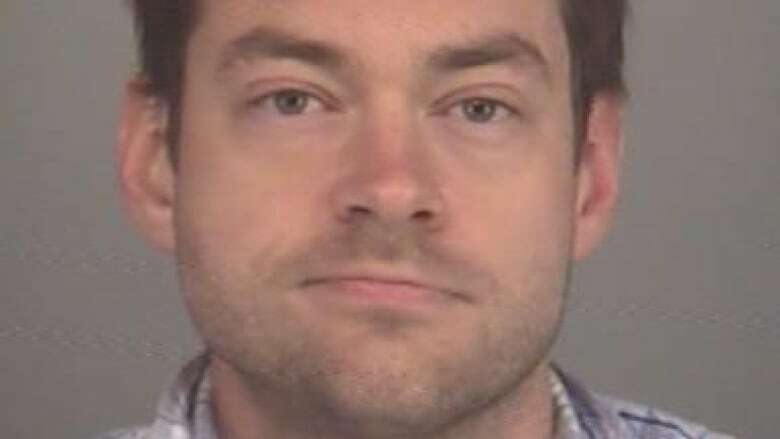 Millard, who had pleaded not guilty to the murder of his father, a wealthy aviation executive, is also appealing his first-degree murder convictions and sentences for the deaths of Hamilton's Tim Bosma, a complete stranger, and Toronto's Laura Babcock, his one-time lover. 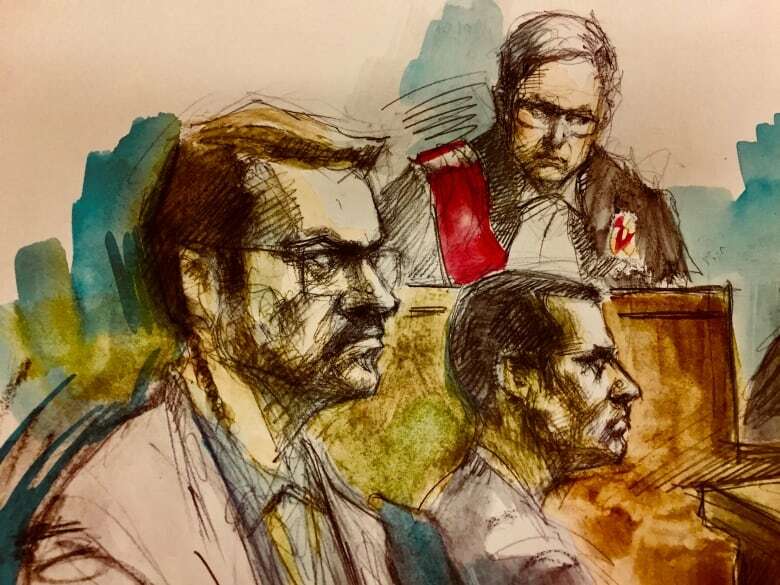 She found that Millard took steps to set up a false alibi by leaving his car, a cellphone and his credit card at Smich's house while he took a taxi to his father's place in the middle of the night. Forestell said at sentencing last month that there was faint hope for Millard's rehabilitation. "Dellen Millard has repeatedly committed the most serious offence known to our law," she said. "He has done so with considerable planning and premeditation. In the murder of his father, he took advantage of the vulnerability of his father and betrayed his father's trust in him." Millard's lawyer argued the consecutive sentence without parole eligibility was unduly long and harsh but the judge disagreed. "It is necessary to impose a further penalty in order to express society's condemnation of each of the murders that he has committed and to acknowledge the harm done to each of the victims," she said. "Dellen Millard is capable of gaining the trust of friends, relatives and strangers. Mr. Millard has, however, used his ability to gain such trust as a vehicle for planned and deliberate killings."